Our facility in beautiful Horse Country USA offers everything a horse owner could want. 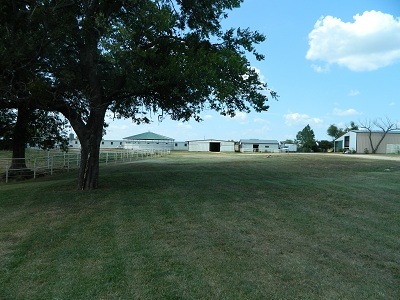 Comfortable large horse stalls for your horses and a covered arena to ride in during the summer. We offer boarding, horse training, riding lessons, custom clinics and more. Close to town and convenient to Ray Roberts State Park Horse Trails. We are located at 10761 Cole Road, Pilot Point, Texas. Here is a list of our amenities.